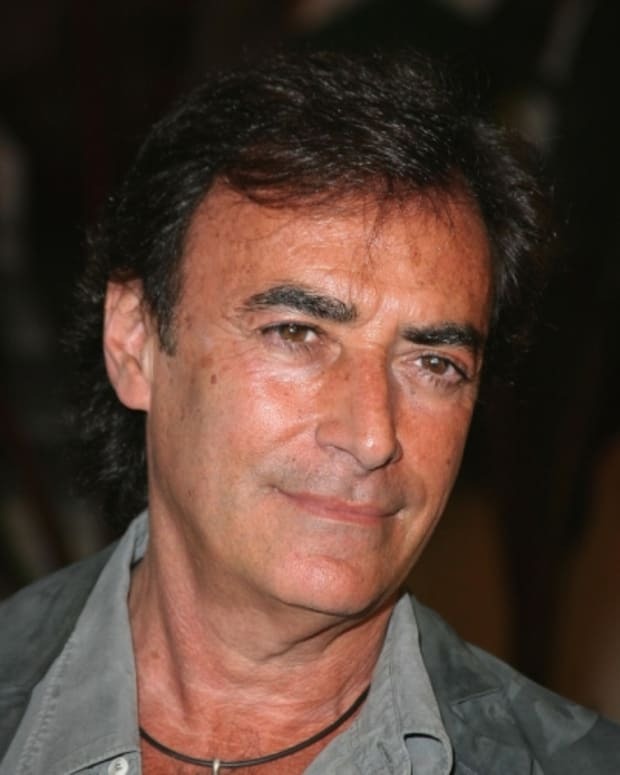 Thaao Penghlis RETURNS as General Hospital's Victor Cassadine! General Hospital is really utilizing their way back machine! 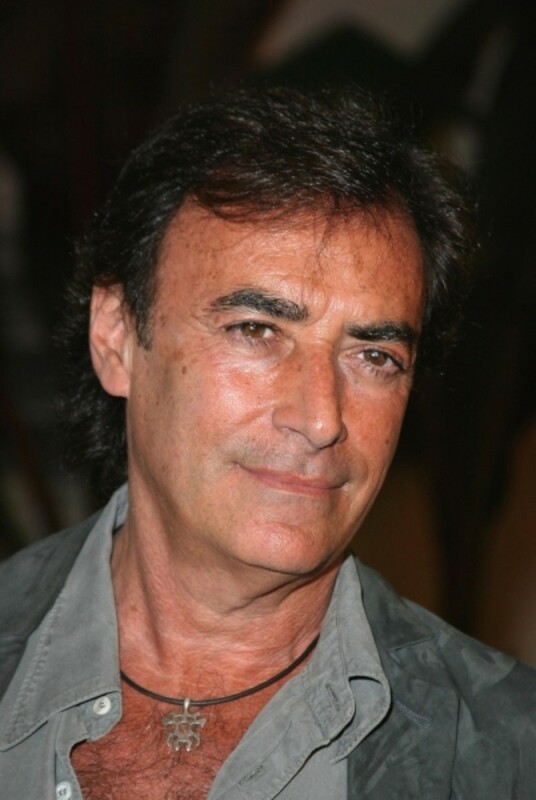 According to Soap Opera Digest, Thaao Penghlis is reprising the role of Victor Cassadine. he last time viewers saw Mikkos&apos; little brother was in 1981, after Luke (Anthony Geary) and Robert (Tristan Rogers) sent him to jail for his part of the Ice Princess caper. 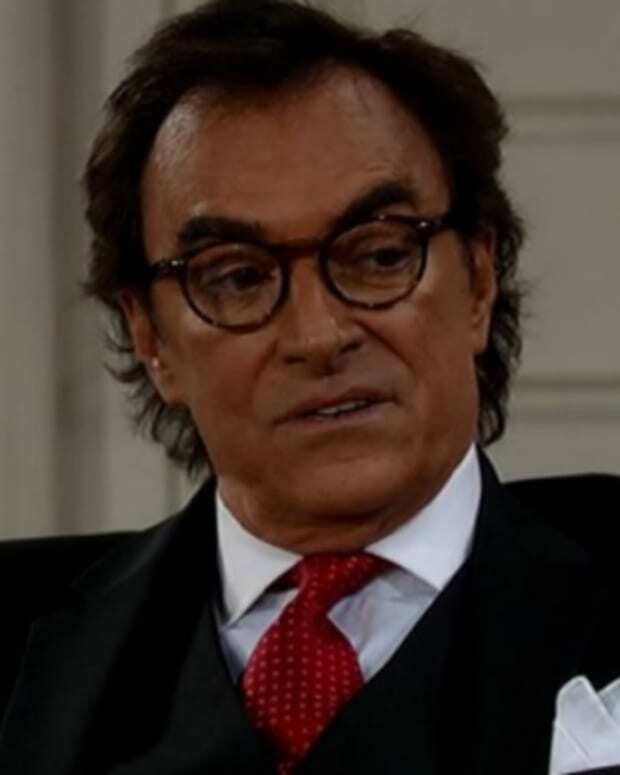 Look for the Days of Our Lives favorite to begin airing Jan. 30.